Last year’s inaugural Grenache Mourvèdre Rosé picked up a Gold Medal and the Best Rosé of Show Trophy at the 2018 Royal Queensland Wine Show, along with a further Gold and two Silver medals at other Shows – an auspicious start if ever there was one! Looking to deliver an equally exciting (and dare we look for Trophy and Medal winning) follow up release, the winemaking team have blended 60% Grenache and 40% Mourvèdre to arrive at a fresh, mouth-wateringly dry wine of immediate enjoyment. 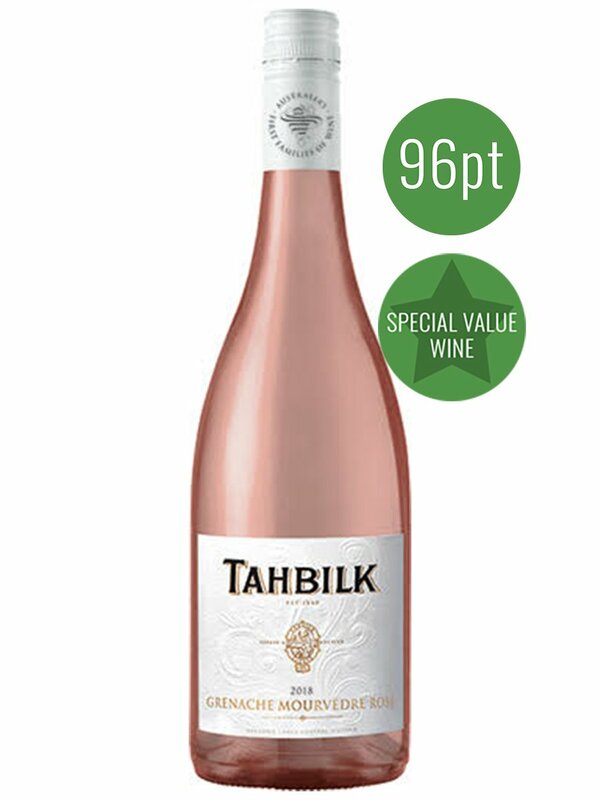 Bright and appealing red berry fruits sit alongside tantalisingly savoury nuances in a lighthearted package that will surprise with its unexpected depth of character. Drawing on Estate plantings of Grenache and Mourvedre the fruit is picked early to retain freshness and delicacy, with the grapes crushed and pressed with as little oxygen contact as possible to preserve the fresh fruit characters. A technique favoured in Provence is then used to increase texture and mouthfeel, by mixing the cold juice (including the pulp and solids) with nitrogen gas briefly each day over four days. The wine is then racked to produce clear juice and fermented with a specific Rose yeast at 10/14 degrees for 2 weeks prior to being filtered and bottled.